Happy Friday loves! I've been having such a productive week, I absolutely love it. I'm coming at you today with my third post of the week, this time it's all about my current faves. 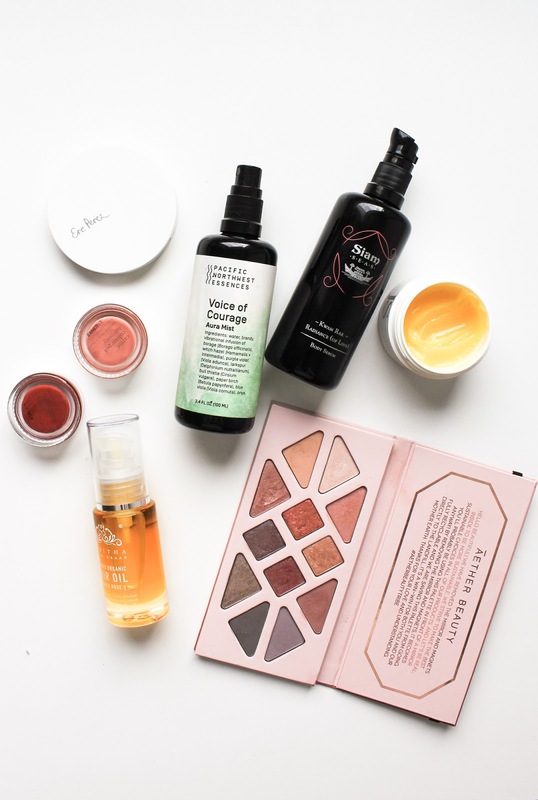 Without any further ado, here are the products I recently fell in love with. Siam Seas Kwam Rak Body Serum* (review). Oh my goodness, this body serum is SO GOOD! 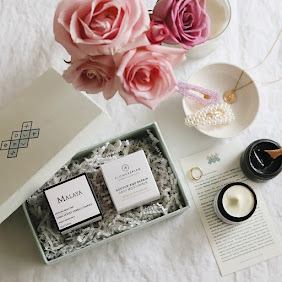 This beautiful serum looks like a lotion and is instantly absorbed into the skin but then it feels like an oil in terms that it deeply moisturizes the skin and keeps it soft and hydrated all day long. It's so amazing. It is made in a base of Aloe Juice and Aloe Inner Fillet Gel, and contains raw, unrefined Mustard Seed Oil, three types of Ceramides, Pomegranate, Noni, Turmeric, Ashwagandha, Ginger, Green Tea, and more. I adore the scent as well. It has an intoxicating aroma of Jasmine Sambac and Frangipani, with a slightly earthy, spicy undertone of Nutmeg and Mustard Seed. Kwam Rak is very unique and special. I'm in love. This new creation by Siam Seas is available in the February Boxwalla Beauty Box, which you can get until Sunday, February 10th. You can get the box here. 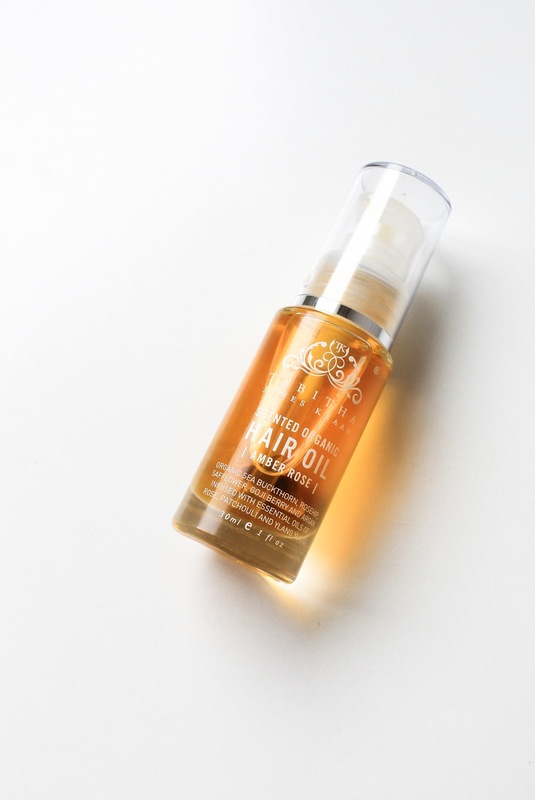 Tabitha James Kraan Scented Organic Hair Oil* (review). Sidekick of February Beauty Discovery but in my opinion it's a co-hero to Clean Shampoo & Conditioner (see my Instagram post about the box here). So many of us love using facial oils but did you ever think of applying oils to your scalp? We have sebaceous glands there too and applying a hair oil can calm oil production. Ever since I stopped dyeing my hair a few years ago, I've become very lazy when it comes to taking care of my hair with hair oils. But when I do use them I always make sure I apply them on my scalp as well. 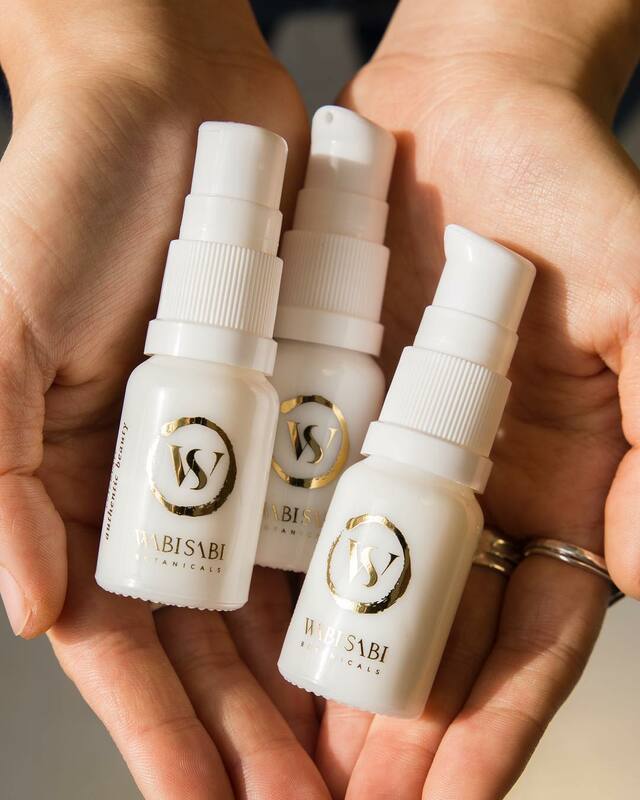 What I find really interesting with Tabitha's oil is that she recommends we only use on pump for the whole scalp. I always assumed I needed more. 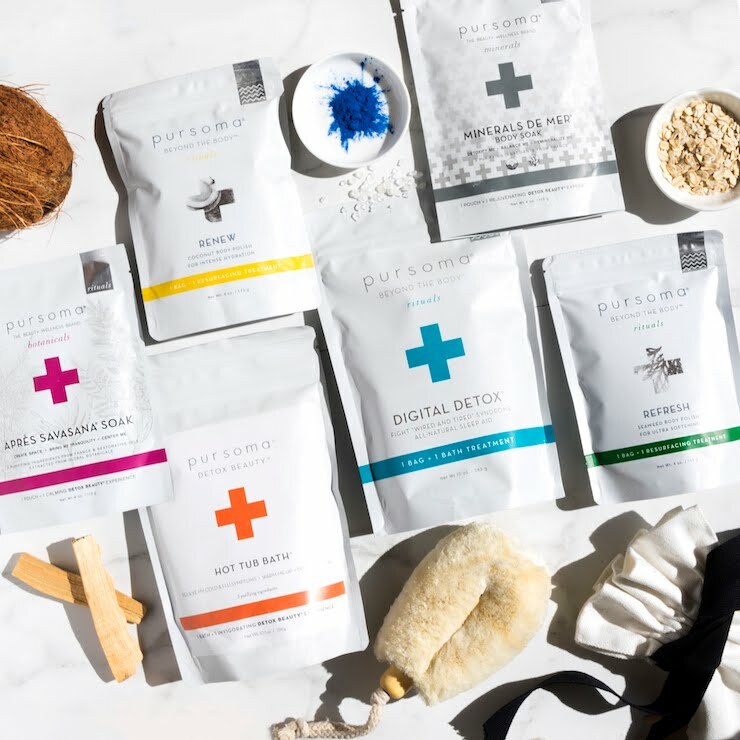 I love the whole routine Tabitha recommends - warm up the oil between your hands and massage your scalp. Who doesn't love a good head massage, it's bloody amazing! With Safflower, Rosehip, Argan and Sea Buckthorn, this oil is almost too precious for them hair. I love that it's moisturizing but not heavy or super greasy. And it also smells wonderful - slightly floral, slightly earthy. Gorgeous. 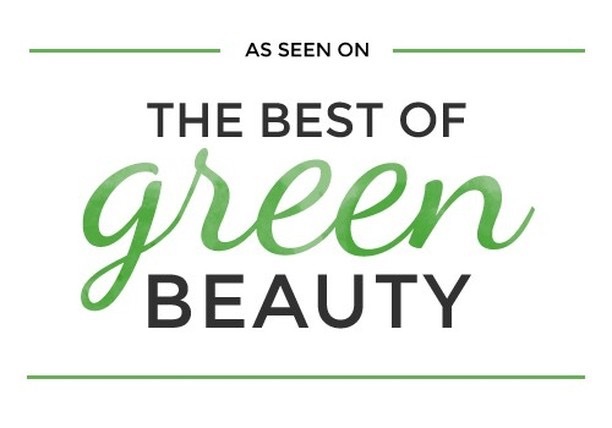 You can get Tabitha James Kraan Scented Organic Hair Oil in February Beauty Discovery here. 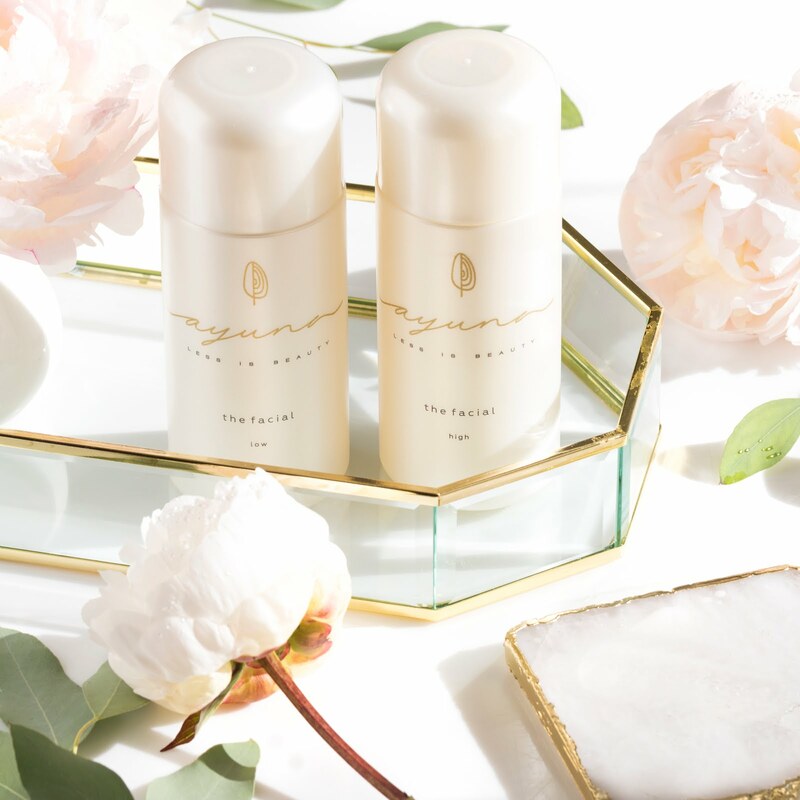 Jane Scrivner Nourishing Cleanser* (review). 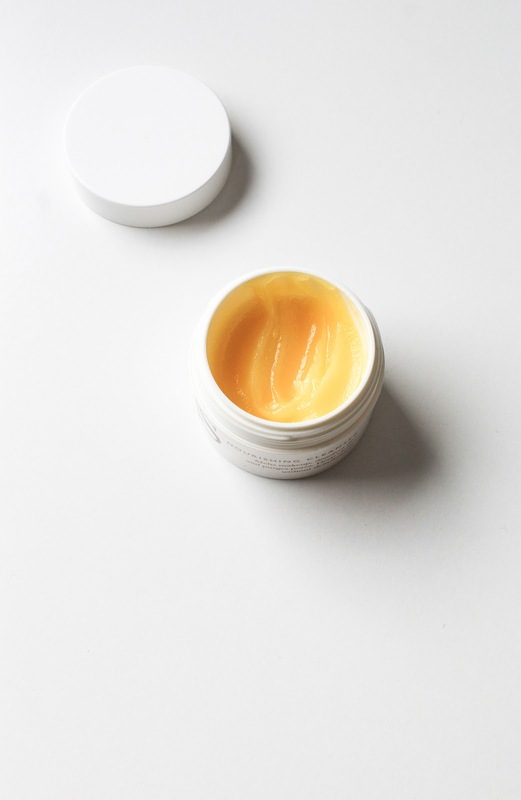 Gosh, this cleansing balm is so good, I can't even! 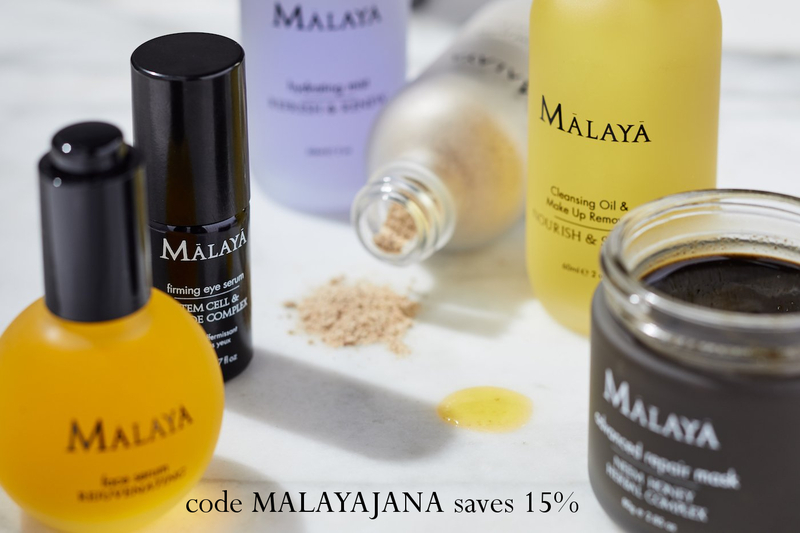 Made with Jojoba Seed Oil, Beeswax and 9 essential oils, including Ylang Ylang and Sweet Orange of which the cleanser smells like, this beauty is super luxurious and effectively removes makeup. 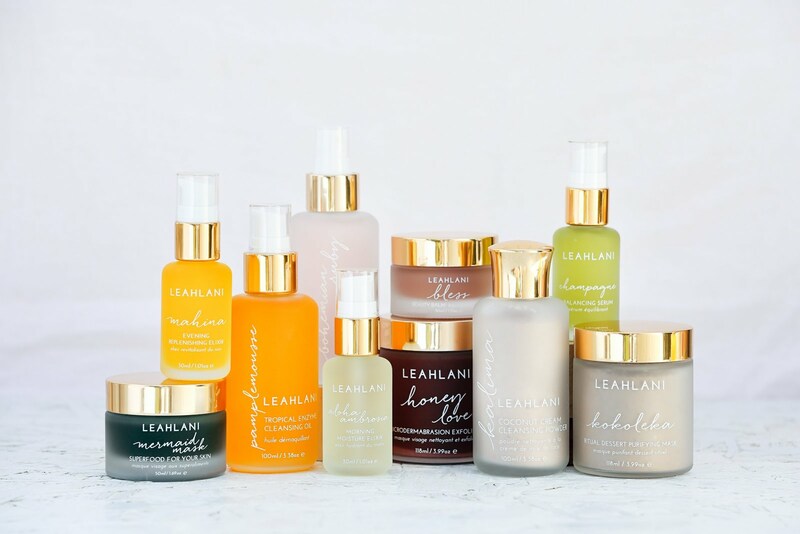 It's a very soft balm which immediately melts into this stunning oil that glides on your skin like nothing else and lifts up dirt and dissolves away all my makeup. Love. 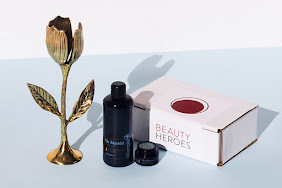 This product was in January Beauty Discovery by Beauty Heroes and I'm so very pleased about it cause god knows how long would otherwise take me to try the brand. I love Jane's OO Cream* too (so lush!) and I just started using the Bioluronic Buzz*, a serum with bio-fermented Hyaluronic Acid and this very intriguing ingredient Buzz Button. 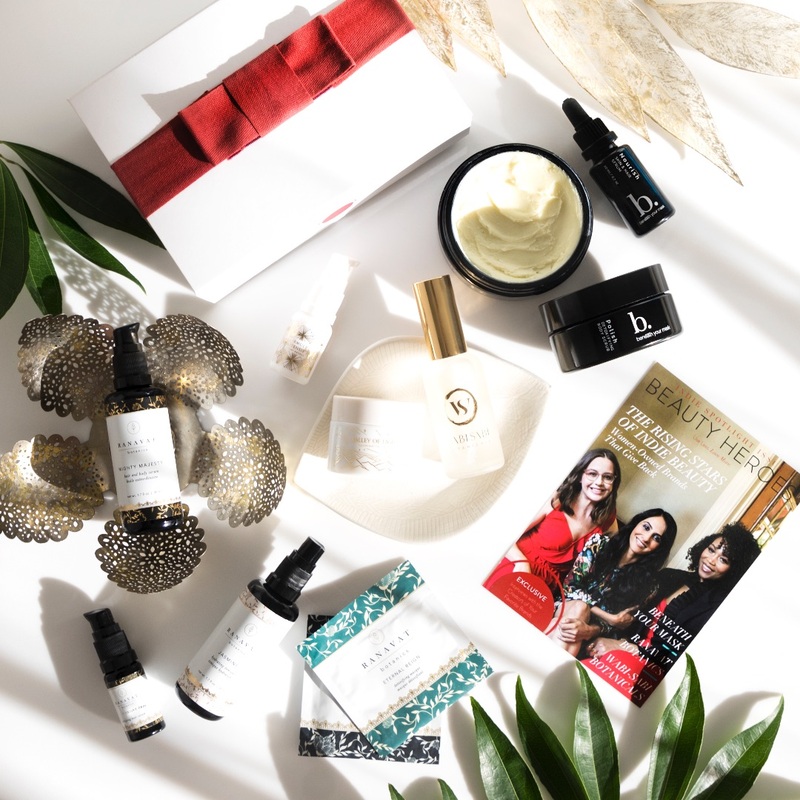 You can get Jane Scrivner Nourishing Cleanser here (Beauty Heroes members save 15%). 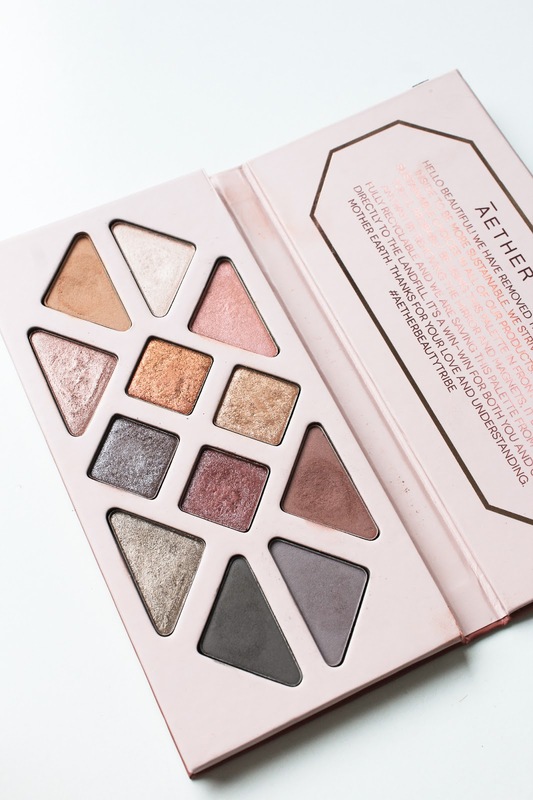 Aether Beauty Rose Quartz Crystal Gemstone Palette* (review). Do I really need to say anything more?? I'm pretty sure all of you already know how much love I have for this eyeshadow palette. It's utterly stunning. You can get it here (affiliate code "Jana" saves you 10%). Using bronzer and blush as an eyeshadow. I've loved using bronzer all over my face, including on my lids (particularly in the crease) but lately even more so I've been obsessed with first applying the bronzer and then blush as well. It just creates this beautiful look, it makes the face makeup complete and I just really love the whole look. It ties everything together. 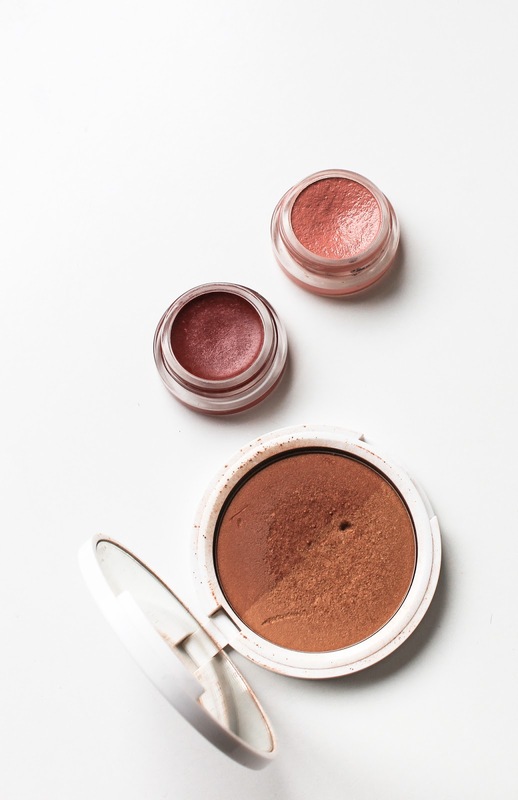 My go-to combo is Ere Perez Rice Powder Bronzer in Tulum* (review) and Ere Perez Carrot Colour Pot in either Harmony* and/or Happy* (review). Try it okay, you will love it. Pacific Northwest Essences Voice of Courage Aura Mist*. This is such a special, special product. This is an aura mist. A mist that you spray all around you or what I like to do is to mist it in the air and step right below it. This way I'm gently sprinkled with fine mist and can breathe it all in. This essence blend was created for the person seeking more courage. Courage can mean more than one thing: for some of us it means being able to handle a trying life situation; for some it means shedding a lifelong aspect of our personality of unwelcome, limiting shyness; for others it means wanting once and for all to speak our truth to the world, to our family members and to strangers. You guys, this is magic! Not sure if it's placebo or if it really works (but I think it really works because I also have their Sun Infusion Essence Blend* and it works so well too) but I love love love using this product. Like I said, I mist it in the air above me, close my eyes and breathe in its sweet, sweet scent. I mean sweet as in amazing. It smells of Cedar Essential Oil. The scent and the whole ritual makes me instantly calmer and more grounded, it makes me happy and like I can do anything. It's quite mental actually haha. Without going into details, let's just say that it's making me more courageous, brave and it's honestly so much easier to speak my mind and share things. When I was describing this product to some of my friends I said it helps with throat chakra and reading the description of this product it just cemented that. One of the ingredients are Violets, which are a classic choice in flower essence literature for social anxiety, timidity, and fearfulness, and blue viola acts on the throat chakra to help with verbal communication challenges—it can help us to speak clearly, eloquently, and without anger. Am yes! Definitely, definitely something you need in your life. 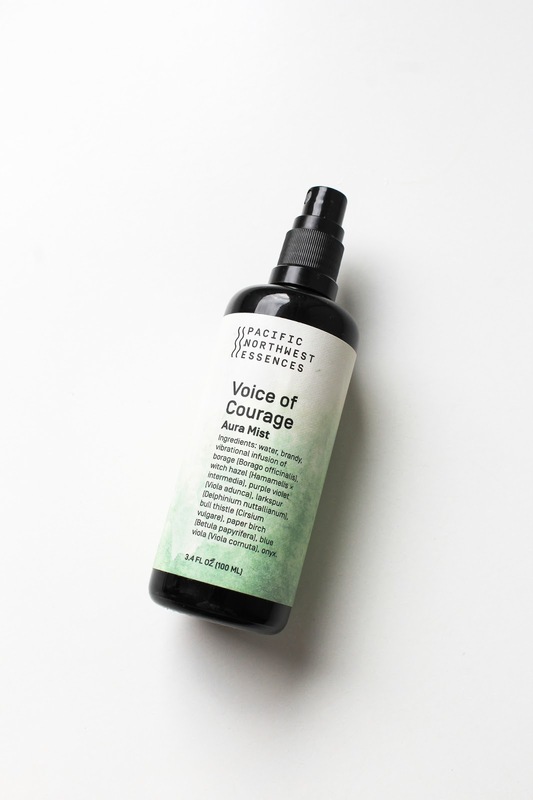 You can get Pacific Northwest Essences Voice of Courage Aura Mist here. 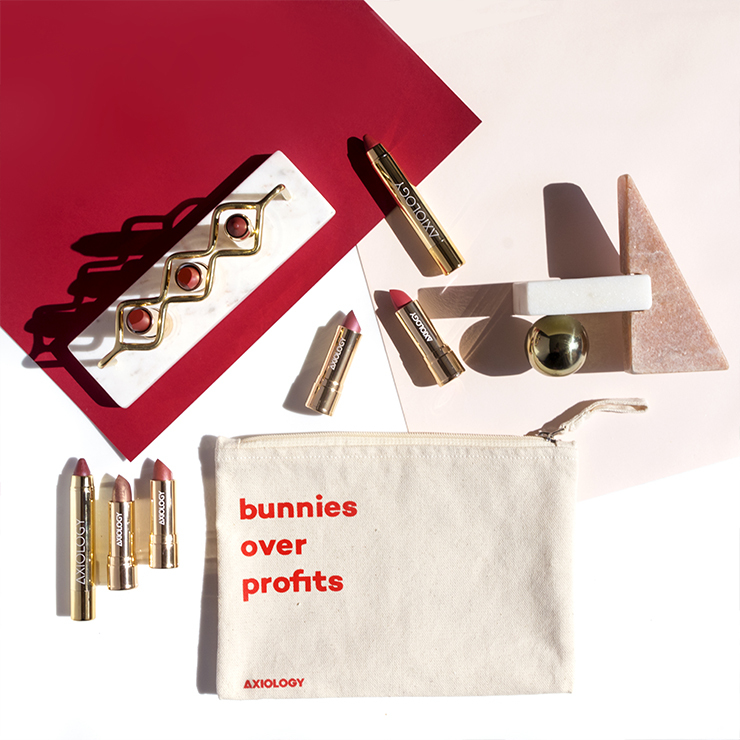 You can use my affiliate code "Loveliness" for 10% off your order (one time use only).